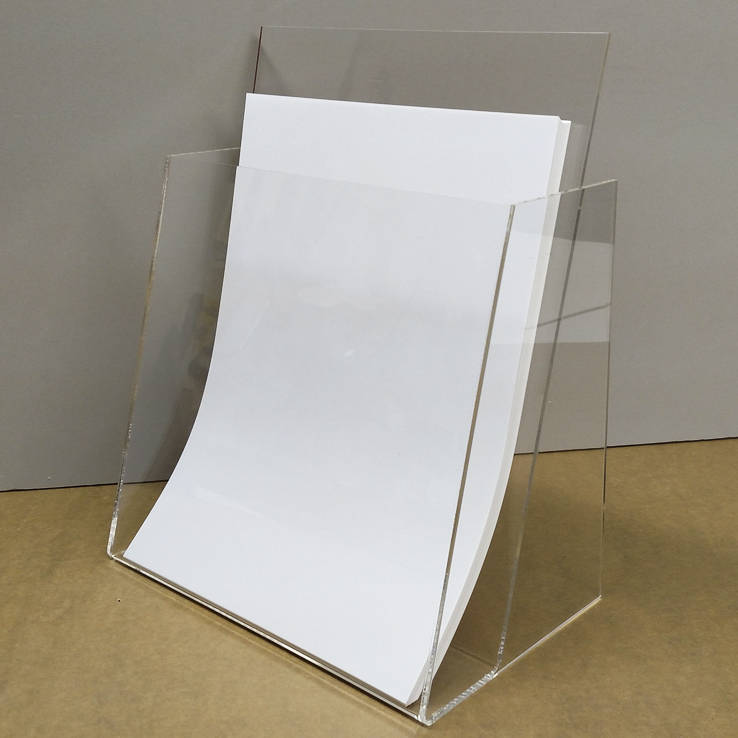 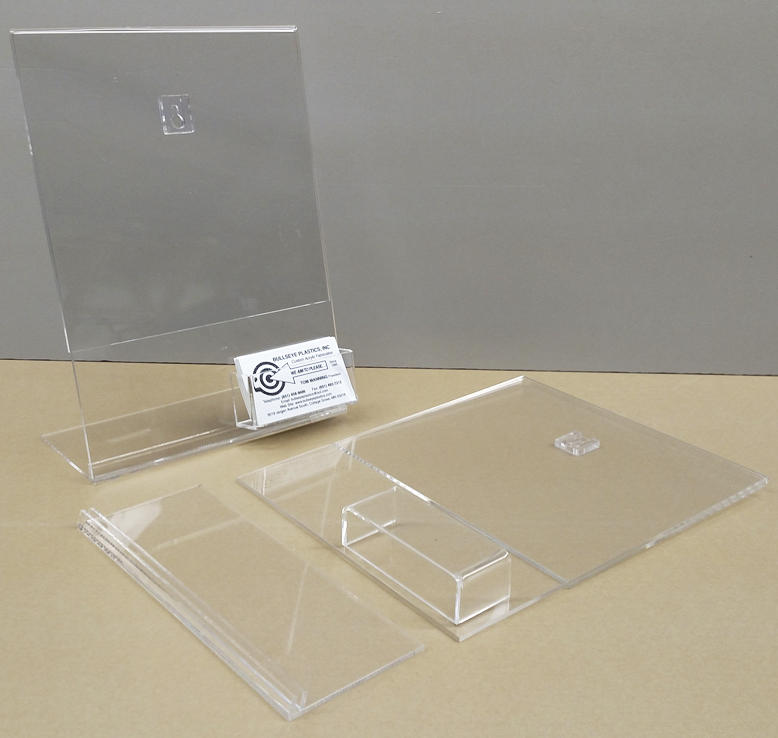 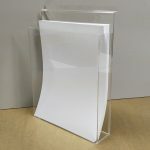 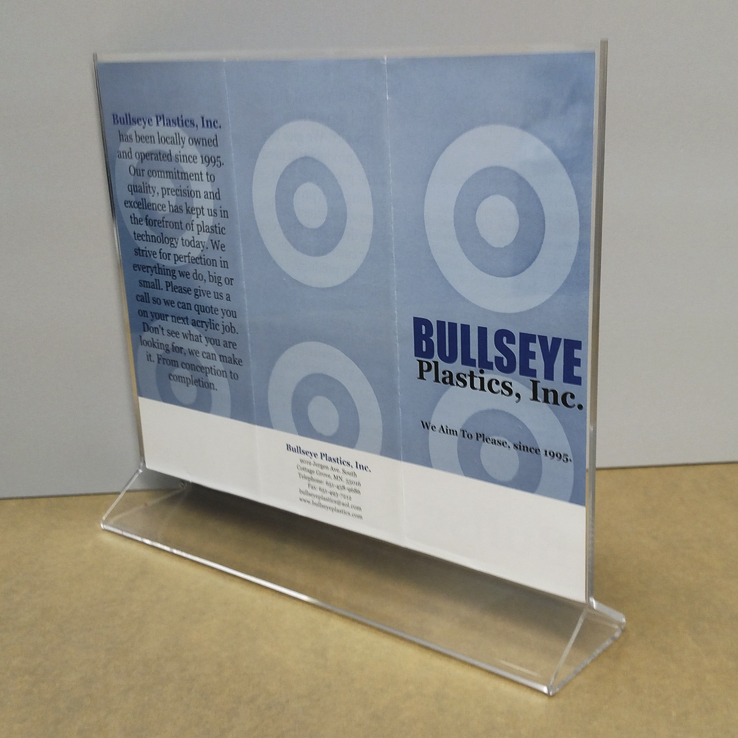 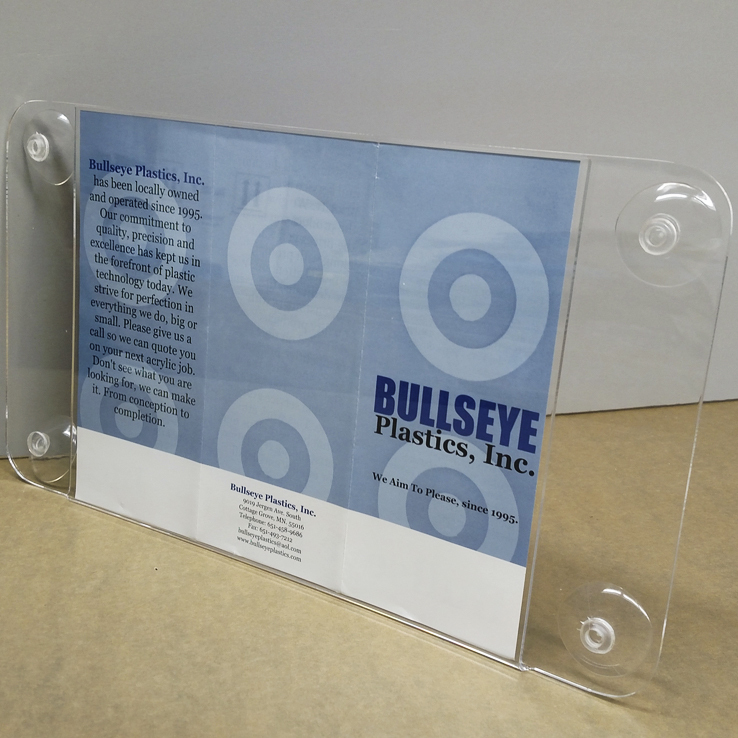 These 8.5″ x 11″ displays either hang on slat wall shelves, free stand or stick to a window or glass door. 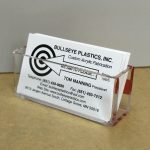 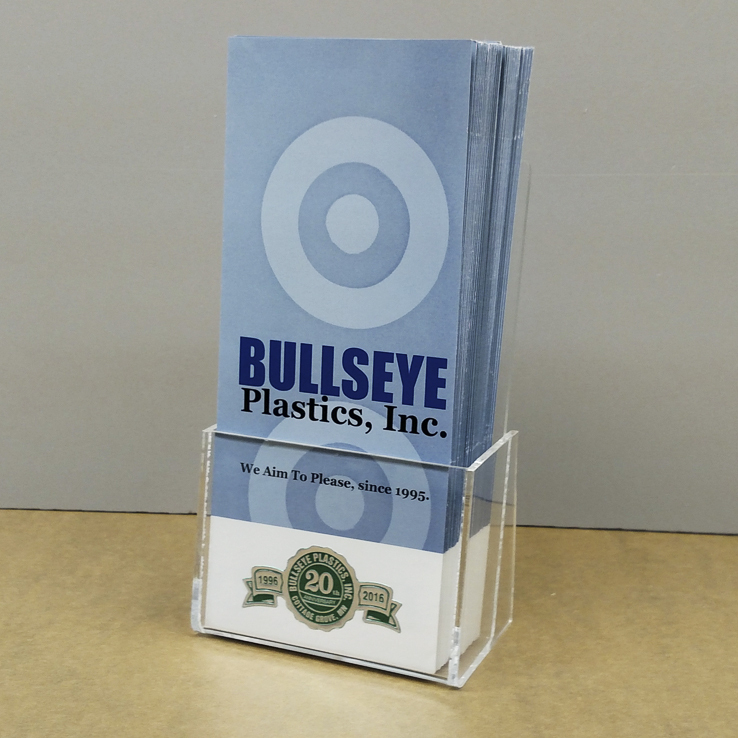 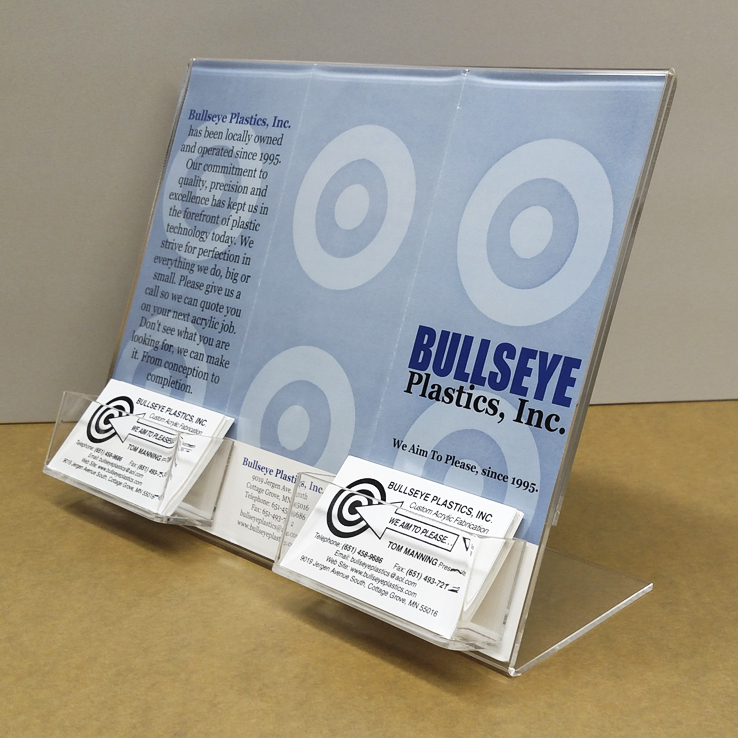 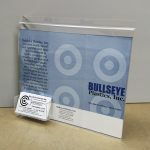 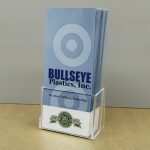 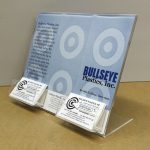 These displays come in landscape or portrait in any size you need and also comes with up to 2 business card pockets per frame. Great discounts are available, just e-mail us for quotes. 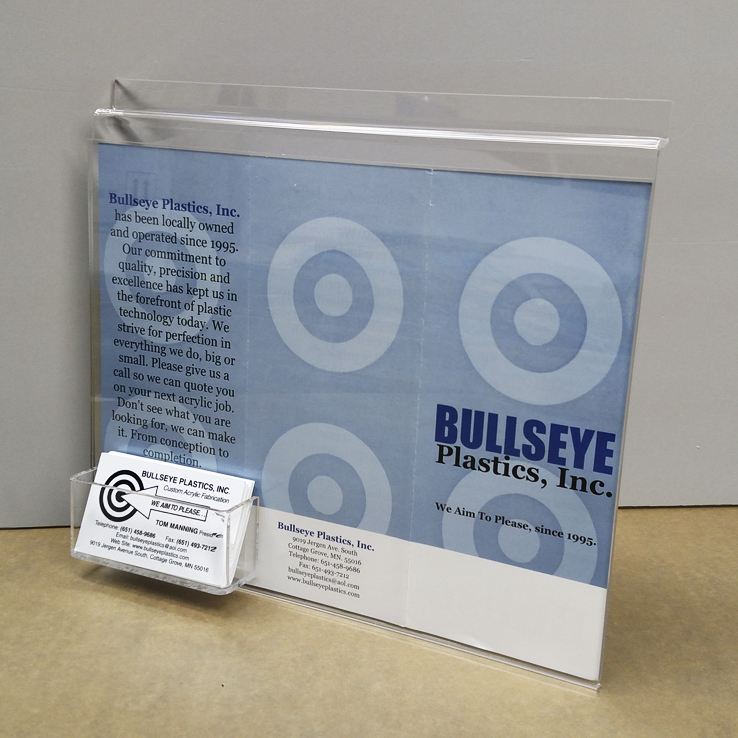 For more details on any of our displays, just e-mail or call: 651-458-9686. 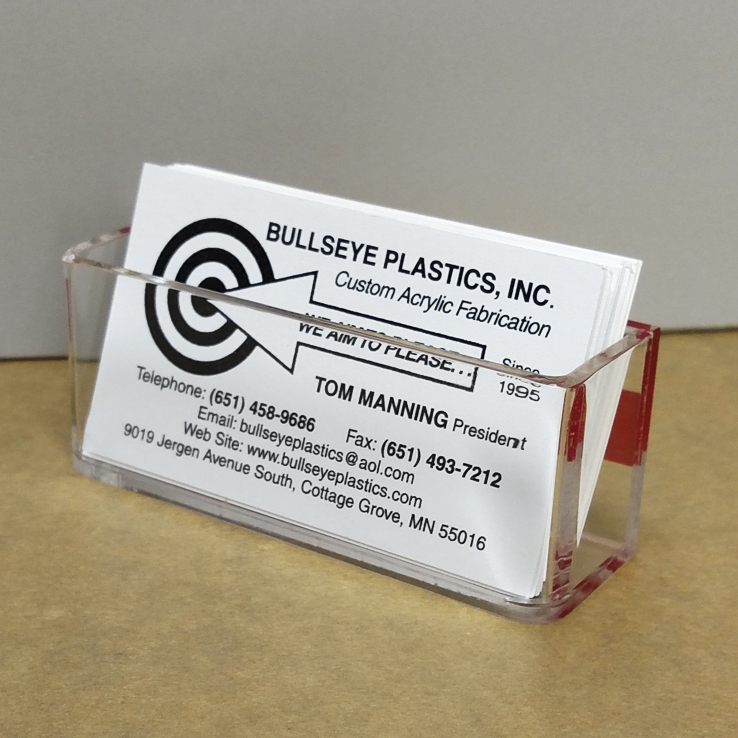 *Use e-mail for fastest response.